We live in a world in which technology is advancing at an unprecedented rate and it can often seem like, just when we get to grips with one new gadget or appliance, a brand new one comes along to take its place. 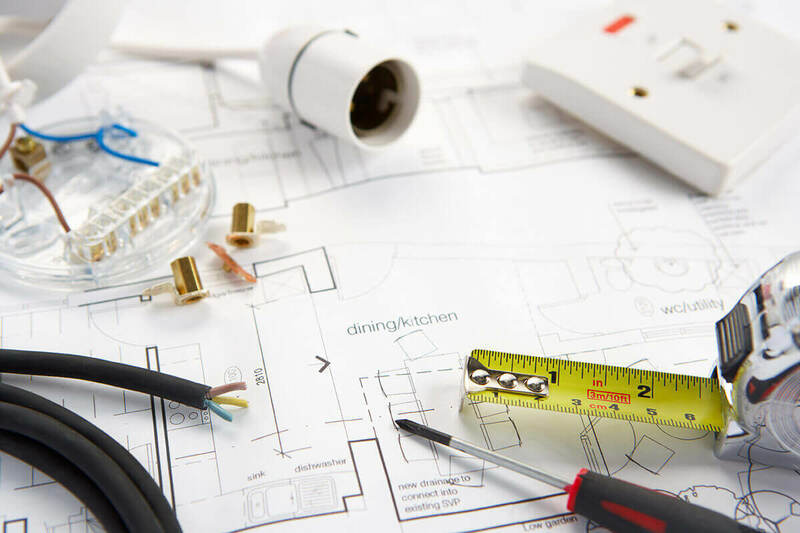 But ever-advancing technology means more than just having to upgrade your devices more frequently, it also means that you need to ensure that your home is able to accommodate the latest products and solutions, not just now, but also in the future. 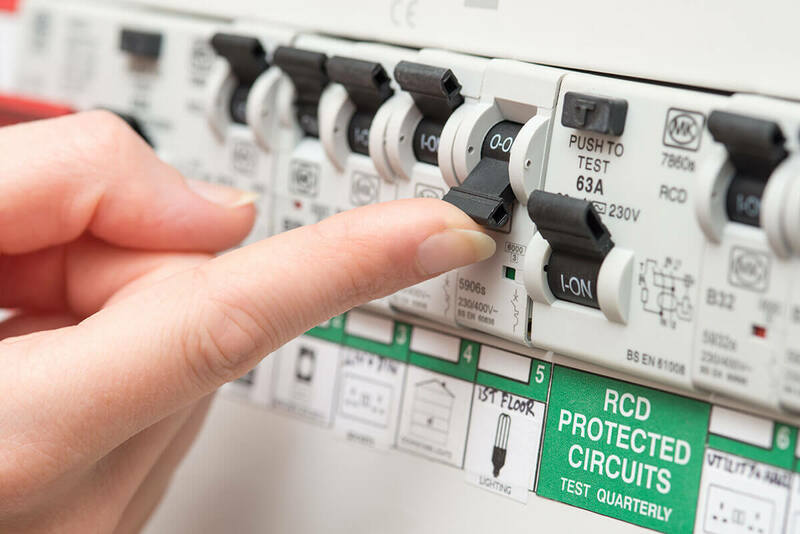 After all, if you have to re-wire your home every time you update your technology, it’s going to get seriously expensive quickly! 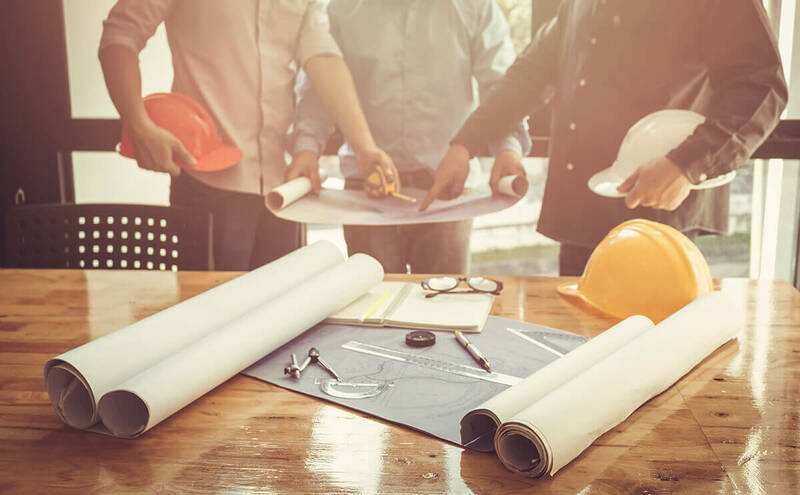 And if your home isn’t fully equipped to deal with rapid advancements in technology, it will not just limit your lifestyle, it will also potentially de-value your home. Unless it is brand new, your home probably wasn’t built to accommodate a state-of-the-art lifestyle. Take this opportunity to think about where you want Internet, Ethernet, or cable access and wire your home accordingly. As well as the present, you should also consider how your needs might change in the future and accommodate them now- after all, your five year old might not need internet access at the moment, but they probably will do within the next 5 years. Rather than having separate wiring systems for your lighting, phone, TV, internet, and so on, why not run at least some of them through a central panel. That way you can connect and disconnect certain services to different rooms as and when you need them. This integrated approach will also help you to make you home smarter, allowing you to control things such as lighting, heating, and appliances via a smart phone or tablet. Have you got enough sockets? We’ve all been there – your phone is out of battery and no matter where you look, you just can’t find the plug to charge it. Sockets with an inbuilt socket outlet for mobile phones and other UBS devices will solve this issue (assuming you can find your charging cable of course!). 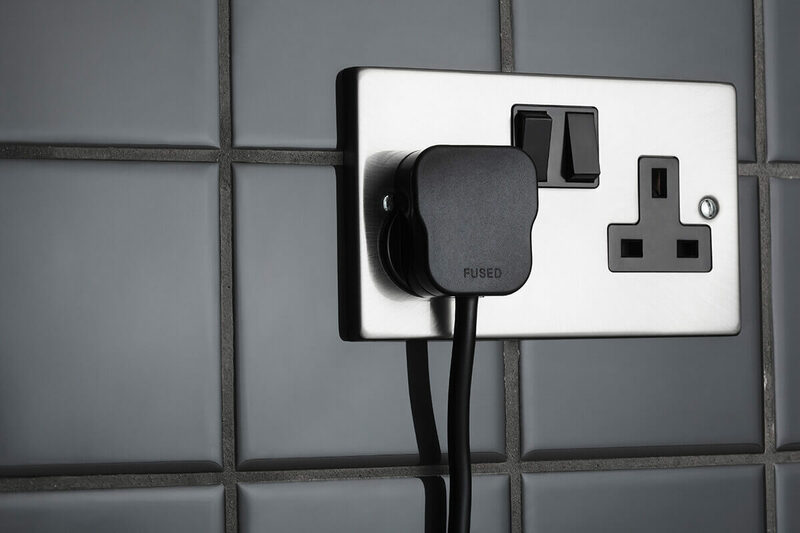 When traditional sockets were invented, all they needed to do was accommodate a standard plug but today and in the future, having the ability to charge your devices directly from your wall socket will be incredibly beneficial. So why not incorporate this feature now?